If motorsport has taught us one thing this year it is to never give up on your dreams. 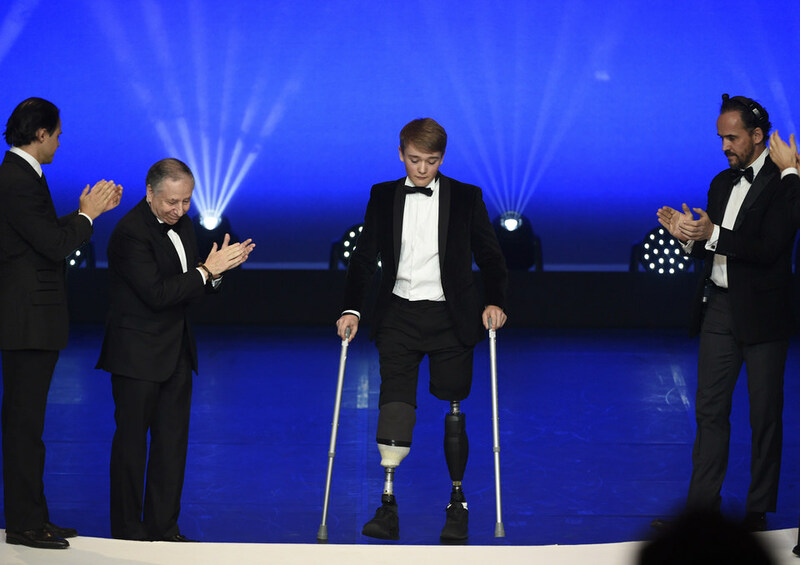 Helen Rollason award winner Billy Monger inspired us all with his return to Formula 3 after having both his legs amputated following a crash last year, even scoring a podium in his first race back. He fought to change the rules and is determined to be the first disabled driver in Formula 1 and who would bet against him? Robert Kubica also completed his return, seven years after the rally crash that partially severed his arm. He is back in F1 and will take up a full-time race seat with Williams next season. Tipped as one of the most naturally talented drivers around, hopefully Williams can provide him with a car that will let him show he can be that again. While he may have lost a few fans in Stevenage, Lewis Hamilton’s journey from “the slums” reached new heights this year. He blew Sebastian Vettel away in the battle to become a five-time world champion and now only Michael Schumacher stands ahead of him with seven world championships. Coincidence his new Mercedes deal will runs for two seasons? I think not. If anyone if going to stop him, it looks unlikely they are in the current field. Perhaps it will be Mick Schumacher. Undaunted by the tag of son of the greatest of all time and the strains of his father’s ongoing recovery from a ski accident, Mick stormed through the field to claim the Formula 3 World Championship and will step up to Formula 2 next season. He will look to follow in the tyre marks of two Brits who made their dreams come true in F2 this season. A fascinating championship fight between George Russell and Lando Norris ensued with the former coming out on top, but both will have their chance to renew rivalries nest season when they step into their Williams and McLaren cars respectively. Could this be a golden era for British motorsport? For Fernando Alonso, it’s a case of new dreams. He’s been there and done it in F1, could and should have more than two world championships but now attentions turn to the Triple Crown. He achieved the second leg this year with his Le Mans victory with Toyota alongside Sebastian Buemi and Kazuki Nakajima. 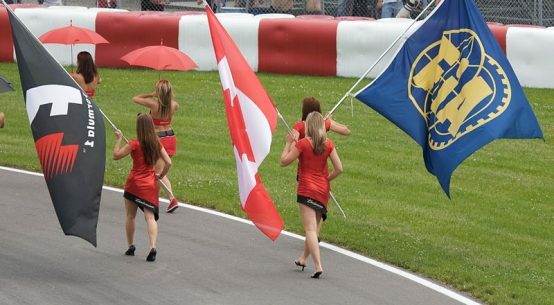 Just the Indy 500 to go and while F1 will be poorer for his absence, who’s to say he’s gone for good? As for two wheels, Britain’s Jonathon Rea continued his dominance by winning a fourth consecutive Superbike World Championship and he is favourite for a fifth next year. Becoming a genuine British sporting hero now looks less of a pipe-dream. Speaking of five, Marc Marquez has only been in Moto GP for six seasons, but he is now a five-time world champion. Three off the all-time record at just 25, a once in a generation talent. 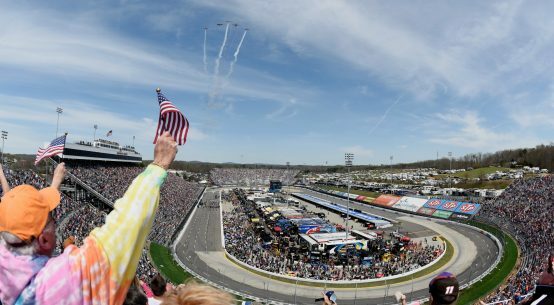 2018 will be remembered for its heartwarming stories of human strength and we can only hope this never say die attitude continues to inspire the sport to greater heights in 2019.